Sell My House Fast Champaign - We buy houses! 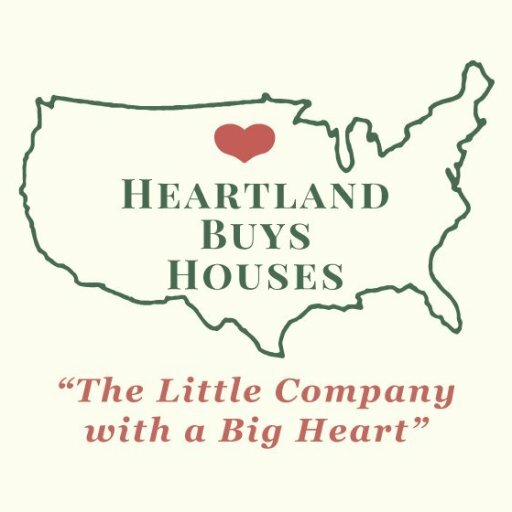 Heartland Funding Inc.
We Buy Houses Anywhere In Champaign And Within This Area, And At Any Price. Check Out How Our Process Works. We’re Ready To Give You A Fair Offer For Your House. It doesn’t matter whether you’re avoiding foreclosure, facing divorce, moving to another city, upside down in your mortgage, inherited an unwanted property or own a mobile home. We help owners to alleviate their burden! We buy houses in as-is regardless of the condition which means you won’t have to fix or repair anything before you sell it. Whether your house is full of tenants or full of stuff – we want to buy your house regardless its condition. Do You Need To Sell Your House in Champaign? Even if an agent can’t sell your house, we can help. All that hassle can add stress, months to the process, and in the end after paying the agent’s expensive fees, you may or may not be ahead of the game.